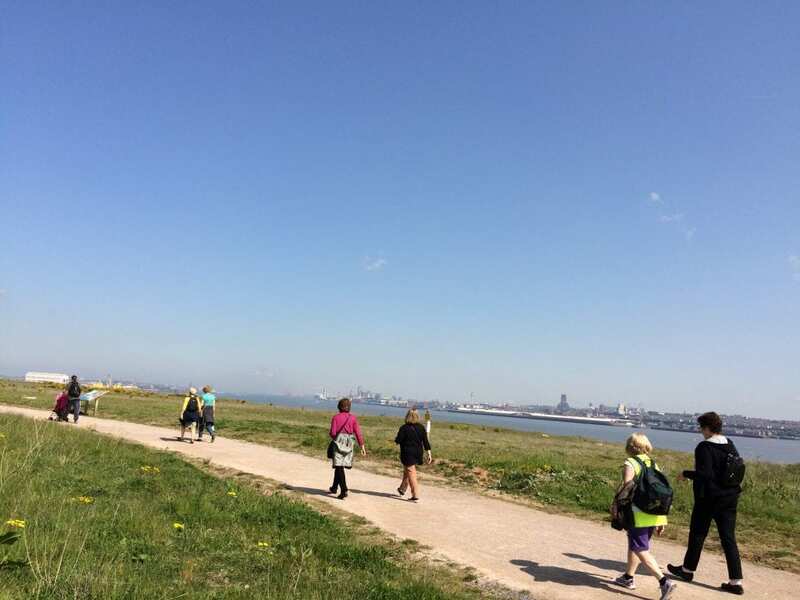 A short, friendly walk with a choice of two routes from 1-2 miles around this new park with exciting views of Wirral and the Liverpool Waterfront. The shorter route will be flat and accessible but the longer route will have inclines. Please arrive 10 minutes early to complete a registration before your first walk. Some evenings we will have a drink afterwards. Sorry no dogs. Go to https://www.walkingforhealth.org.uk for health walks in other areas. Wheelchair users please contact organiser in advance. Well made paths with some inclines but no steep slopes.